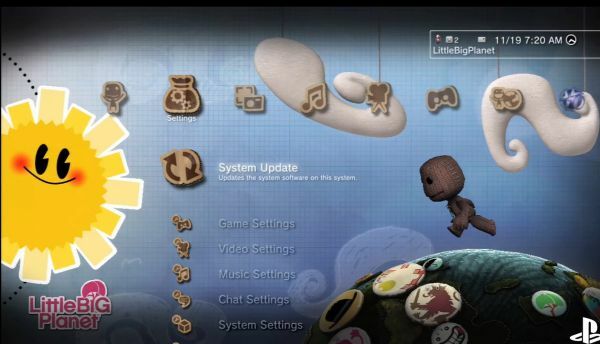 The PlayStation 3 Firmware update has just gone live, bringing the system's XMB interface to version 3.0. With it you'll get a “What’s New” section, a redesigned status indicator and Friends List, and support for new avatars and dynamic themes. That's not all the update provides though, as Engadget discovered, you are now able to run audio output from simultaneous connections. This means HDMI and Optical audio may be used at the same time! Our community has started giving feedback here.